Every few years, the geospatial industry undergoes a massive shift. First, it was total stations, then came GPS, scanners and robotics. Now, as a professional surveying and development assistance company on the edge of technology we are adding the best of the new tools, mapping drones, which power it up with quick data collection times, excellent accuracy, and unparalleled coverage. Johnson Surveying and UAVs has FAA certified drone operators and trained field staff that ensure that our operations maintain safety and regulatory compliance at the forefront. Visual line of site is held at all times during operations and appropriate airspace clearances are obtained from the FAA when creating the project flight plan. Further, we have the other gear: boats, trucks, mules (not the furry kind) to get to the remote areas of your site with our field crews and to obtain the coverage you need, or, the coverage you want! When we say we cover it all---land water sky--we mean it! 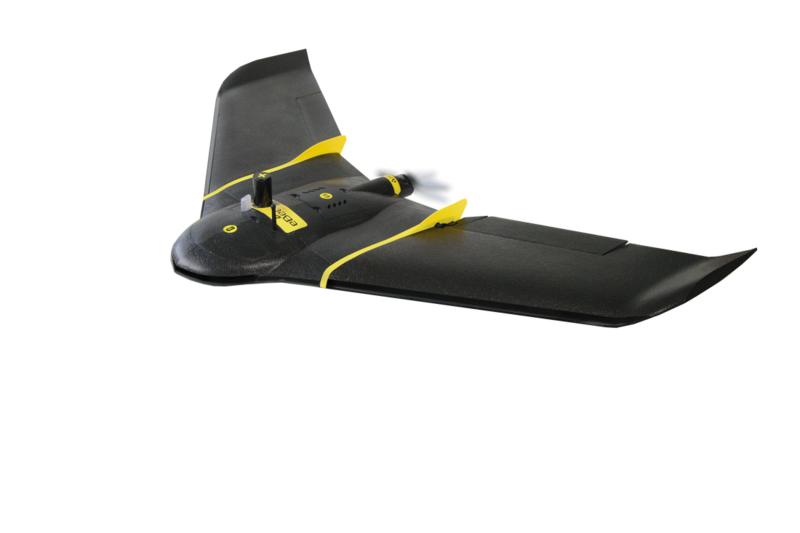 Ebee and Albris aren't your Best Buy or Costco drones. These are survey grade machines complete with pre and post processing professional photogrammetry software that uses these images to generate point clouds, digital surface and terrain models, orthomosaics, textured models and more. This is the software used by professional surveyors, civil engineers, planners, drafters and GIS technicians. And guess what, we've got each of those professionals here to perform the magic, the real magic, that happens post flight and gets YOU the product you want. Read on to find out how these monsters work for us.